Show off your pride! 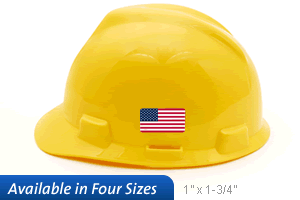 With our Hard Hat Decal with Flag printed on it. Put these helmet decals to any clean surface. Colorful Labels and decals are visible from distance.